When I was 12 years old I had my first panic attack. It was over something small. Something really trivial, like most of the attacks I’d have over, the following ten years. Things like my hair not looking right. My train being cancelled. Running late or even friends wanting to go have lunch somewhere different to where we had planned. These were the types of things that would set me off. I’d be filled with such dread and panic that my stomach and chest would seize up. I wouldn’t be able to breathe. Gasping for air that felt like it would never fill my lungs. All while my puzzled parents were trying to calm me down so that I could explain what was wrong. But I had no idea and they had no idea, what was happening or why. Anxiety and depression are amongst the most common mental health conditions in Australia. It turns out that these attacks were because I had developed a General Anxiety Disorder (GAD). People with GAD feel anxious and worried the majority of the time, not just in stressful situations like most other people. These feelings are intense, persistent and interfere with daily life. The feelings relate to several aspects of life such as work, health, family, social, finances, etc. rather than just one specific issue. This means that minor things like household chores or running late become the focus of anxiety and that leads to uncontrollable worry and dread (Beyond Blue, 2019). I wasn’t diagnosed until 10 years after that first panic attack, but that wasn’t because it took me that long to figure out what was happening to me. 79% of people attending specialist mental health services reported they experienced or were experiencing discrimination. Surprisingly, the most common sources of discrimination are from family members and employment. Beyond Blue assessed experiences of discrimination in a broad community sample of 2000 people in 2014; the situations in which respondents felt unfair treatment was most prevalent included finding and keeping a job, in family relationships, in making or keeping friends and in dating or intimate relationships. 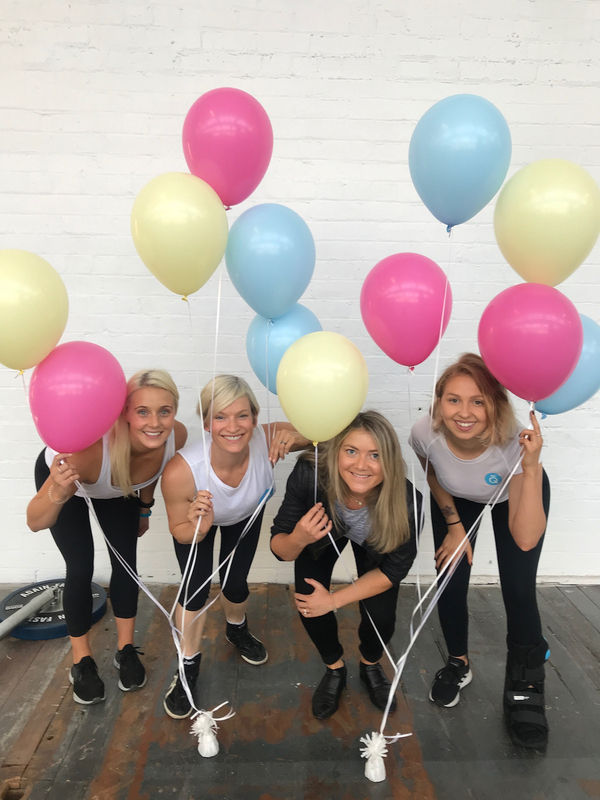 This is why my fellow colleague, Belle, and I decided to put our heads together and create an event in celebration of International Day of Happiness, so that we could bring awareness to the severity of mental health issues across Australia. 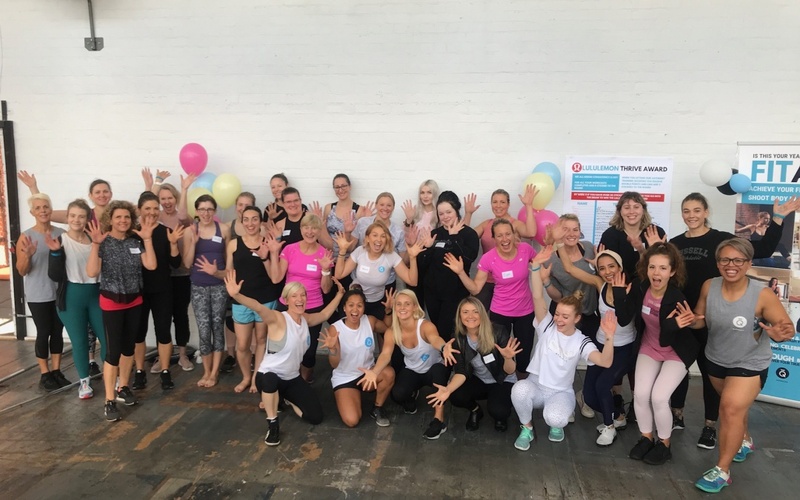 On Saturday 23rd of March we held our event The Bright Side at HQ, where 27 inspiring women came together to listen to us talk about mental health issues and the link between exercise, good nutrition and the management and treatment of these issues. Inactivity is another big factor that contributes to the increasing rate of depression and anxiety across the world. Exercise stimulates the body to produce endorphins and enkephalins, known as the body’s ‘feel-good’ hormones. Exercise also directly affects the brain by increasing the volume of particular regions through an increased blood supply. This improves neuronal health by improved oxygen and nutrient delivery. The Hippocampus is an area of the brain that is of critical importance for mental health because it is involved in memory, emotion regulation and learning. Evidence is accumulating that many mental health conditions may be associated with reduced neurogenesis – which is the creation of new neurons in the brain – in the hippocampus. Studies in animals have shown that exercise leads to neurogenesis in the hippocampus, with preliminary evidence suggesting it is also true in humans. The same dietary and physical activity recommendations that are made to prevent and treat common physical diseases are also relevant for mental disorders. Your brain requires a constant supply of fuel, and that fuel comes from the foods that you eat. What is in that fuel makes all the difference! Eating high-quality foods that contain lots of vitamins, minerals, and antioxidants nourishes the brain and protects it from oxidative stress, which is caused by the “waste” produced when the body uses oxygen and can damage the cells in our bodies. A diet high in saturated fats and refined sugars has a strong negative impact on neurotrophins. These are proteins in the brain that are important in depression because they protect the brain against oxidative stress and promote the growth of new brain cells. 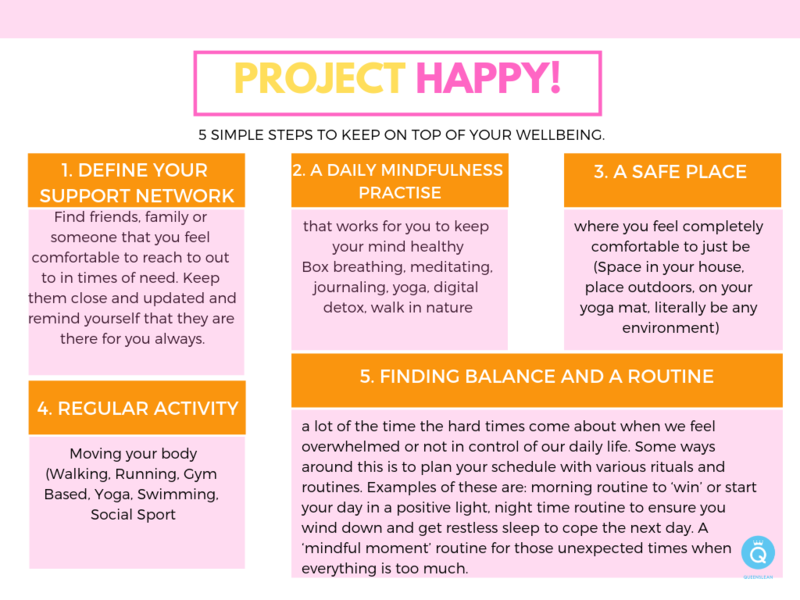 Belle and I also came up with 5 simple steps to keep on top of your wellbeing. We also heard from Electra who is both an accredited Psychologist as well as owning and running local business such as Healthy Self, SOS cafe and Wholesum which are extremely aligned with our philosophy. She delved into mindset strategies and highlighted way to identify if you are running with patterns of fixed or growth through life circumstances. This was also a beautiful, open and frank discussion around the important of actively investing in your own happiness. To connect with Electra click here. Following the seminar, the ladies then took part in an uplifting yoga session that focussed on the intentions of letting go of their biggest barriers around their mental wellbeing. Whether that was self-doubt, fear, resistance to change, self-criticism, perfectionism. Whatever they felt was holding them back. Once the yoga session was completed, everyone wrote these barriers down and all together we burnt them, to really signify letting go of these barriers. It was incredible day and we’d like to thank everyone who attended and made the event such an inspiring and supportive space. We will be continuing to raise awareness around mental health issues and collecting ANY donations to go towards Beyond Blue, an incredible organisation who are educating Australia about mental and providing support to anybody who needs it. Click the link below to make a donation!